Room 12 NCS 2017: 100% Basic Facts! 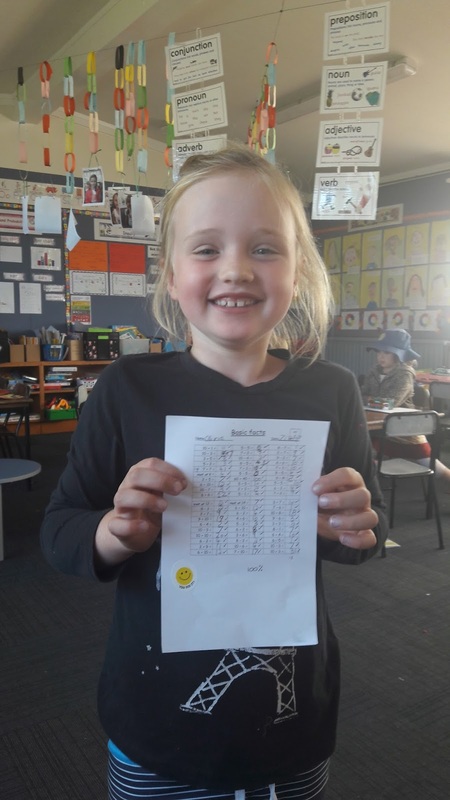 Congratulations to Olivia for getting 100% on her basic facts this week! I know you have been working hard to achieve this. Ka pai! Keep up the excellent work!